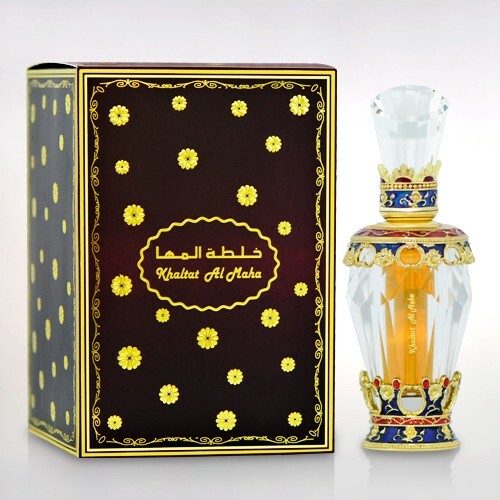 The effortless display of imperial flamboyance and the endearing mannerisms of a prospective prince make you the cynosure of all eyes. 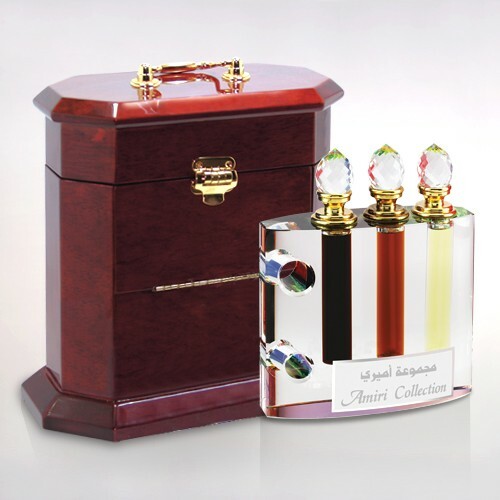 Your perfume has to be equally appealing to those around you. 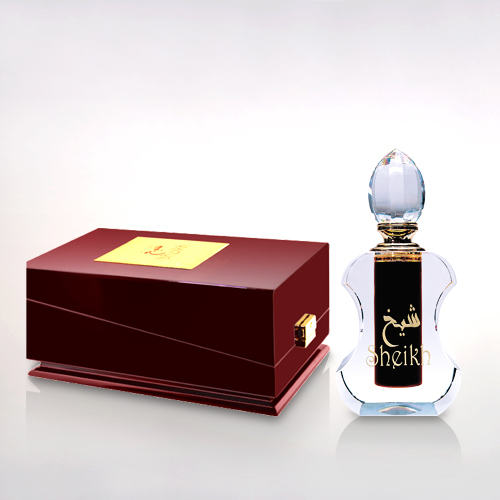 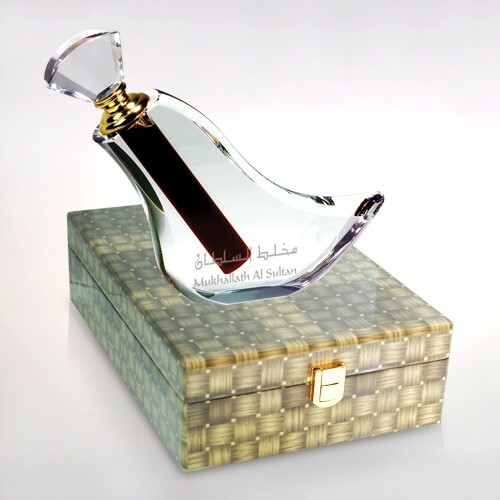 Al Haramain’s ‘Sheikh’ is that kind of a captivating fragrance that showers you with acceptance and adulation. 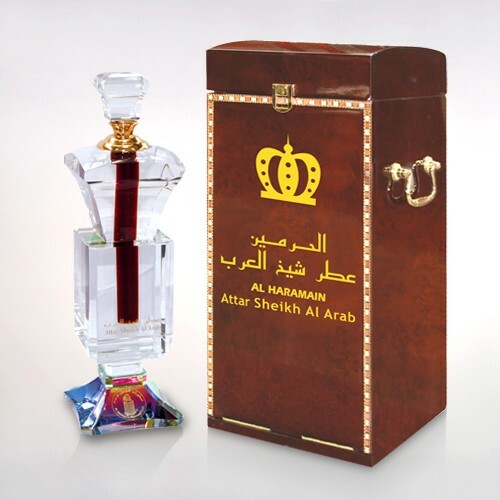 It’s a fragrance derived from ingredients complementing one another beautifully, resulting in an olfactory masterpiece!